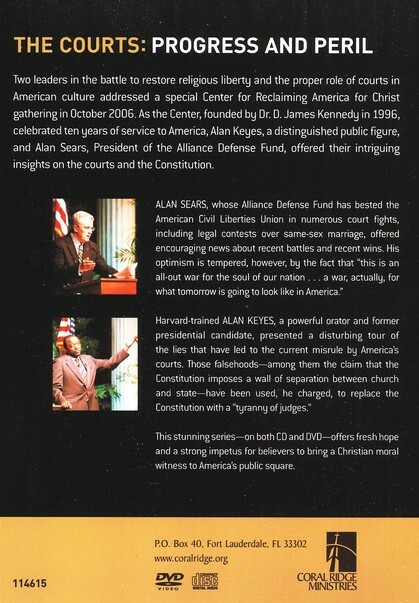 Two leaders in the battle to restore religious liberty and the proper role of courts in American culture addressed a special Center for Reclaiming America for Christ gathering in 2006. 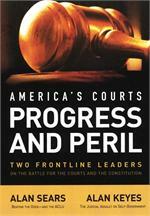 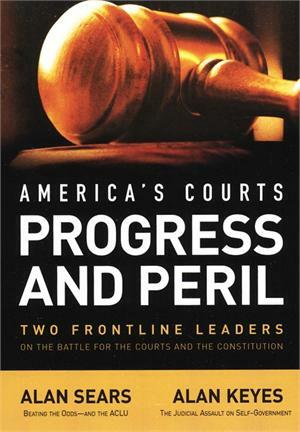 Dr. Alan Keyes, a distinguished public figure, and Alan Sears, Esq., President of the Alliance Defense Fund, offered their intriguing insights on the courts and the Constitution. 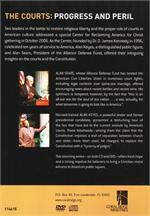 This set includes two messages on CD (68 minutes) and DVD: Beating The Odds - And the ACLU by Alan Sears and The Judicial Assault on Self-Government by Alan Keyes.